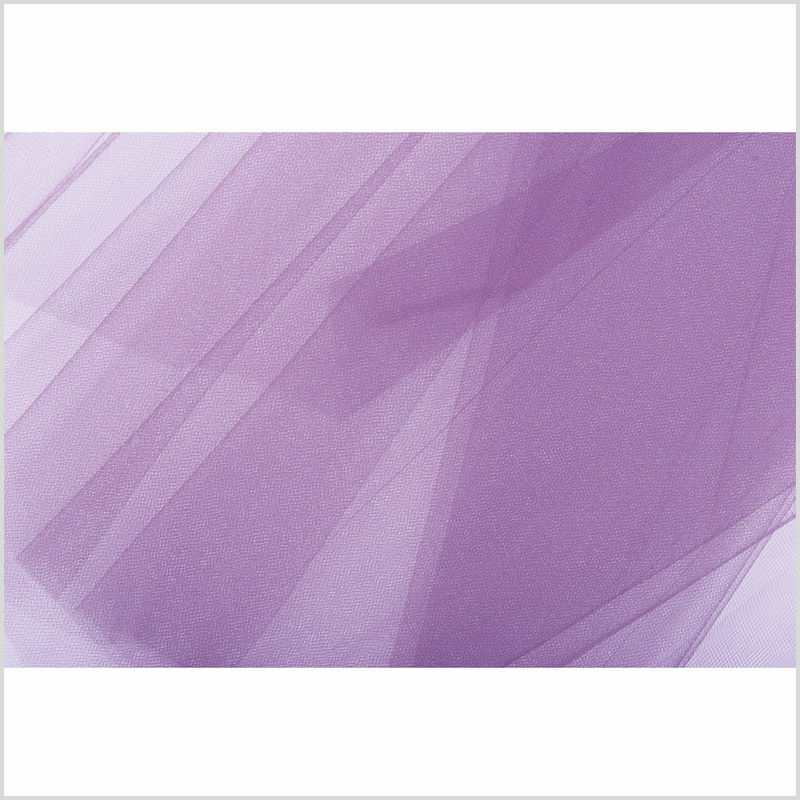 Add volume, flair, or elaborate design details to any garment or accessory using this phenomenal nylon tulle!! 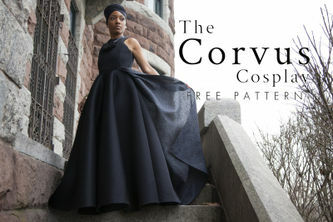 For those who are unfamiliar with tulle fabric in general, it is a fine, often starched, net fabric used for tutus, veils, dresses, trims, etc. 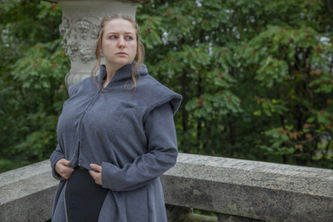 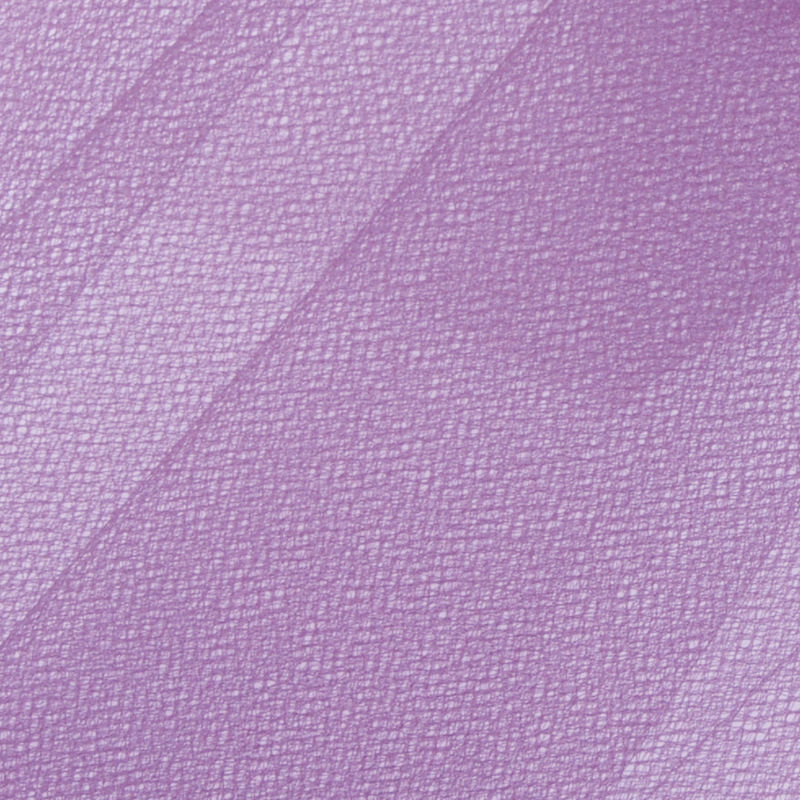 This tulle in particular is softer and thinner than most other tulle fabrics. 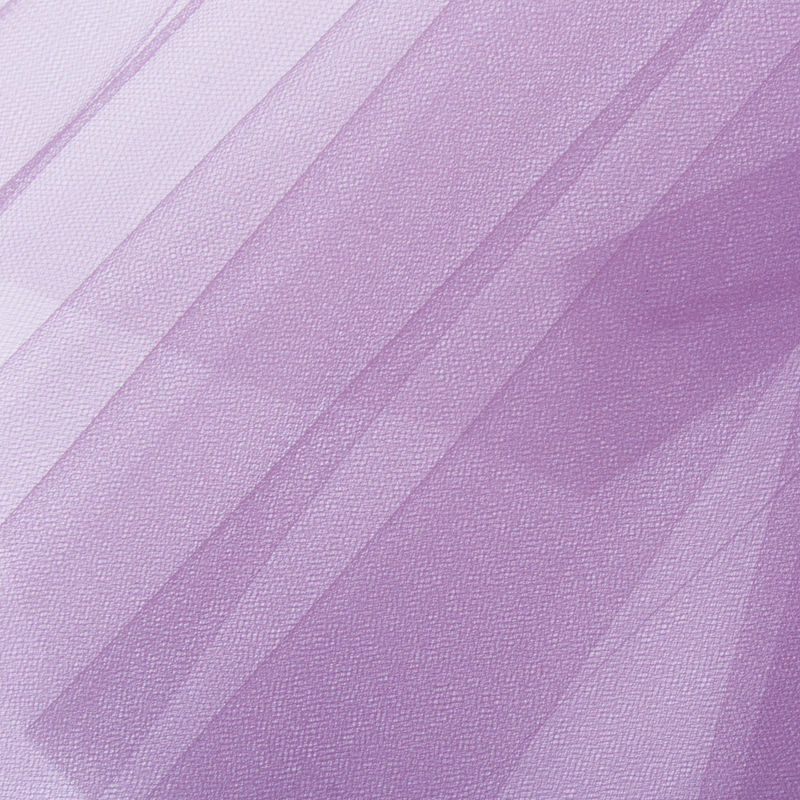 If a soft tulle matches your design requirements, check out the 50 different extraordinary colors we carry it in!